Mobile Money Asia: Are mobile operators institutionally incapable of scaling services that are meant to support the poor? Are mobile operators institutionally incapable of scaling services that are meant to support the poor? The other day in Addis Ababa I saw some astonishing numbers: since 1st July 2014 there have been over 3 million calls to agricultural value-added service Semanya Haya Simint in Ethiopia. 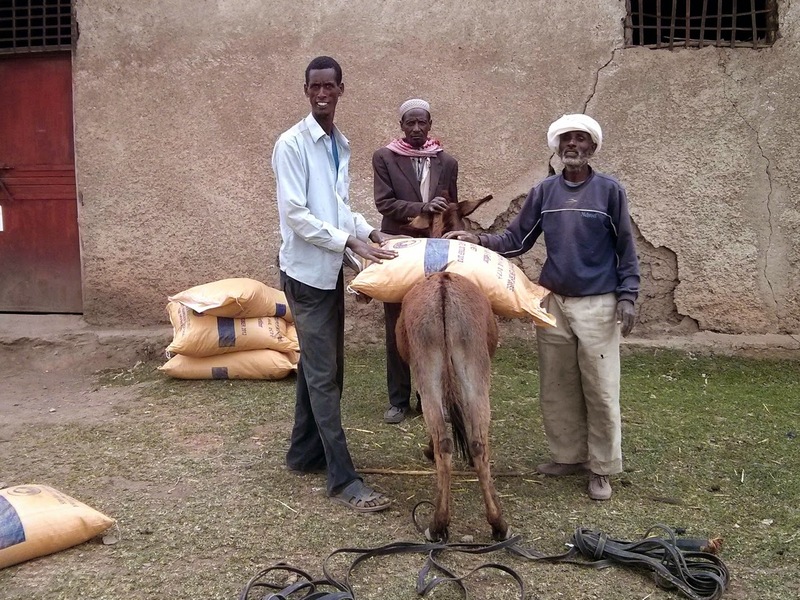 Big numbers for sure, but for how long have Ethiopian smallholder farmers been using this service? It would take years to build a service volume like that, right? Wrong; the service launched on 1st July this year. in just 150 days from service launch there have been three million calls to a hotline that gives information about on cereal, horticulture, and pulse/oil seed crops, as well as a wide range of agriculture-related activities. If you've been to Ethiopia recently, you'll have grappled with a monopoly called Ethio Telecom that provides one of the most frustrating mobile phone services on Earth. Coverage is patchy; a "3G SIM", whatever that is, was unobtainable for much of Feb-June this year. To get mobile data these days you need to manually create an Access Point, which is buried deep in your Android settings; I'm not even sure I could find them on an iPhone. Even with your Access Point set up (your APN is etc.com, and the MCC is 636, in case you're wondering), data is fitful. The SIM I bought at the official Ethio Telecom store belonged to a number range that hadn't been provisioned on the network yet. When will my SIM work?, I asked. Maybe in a fortnight, came the unconcerned reply. 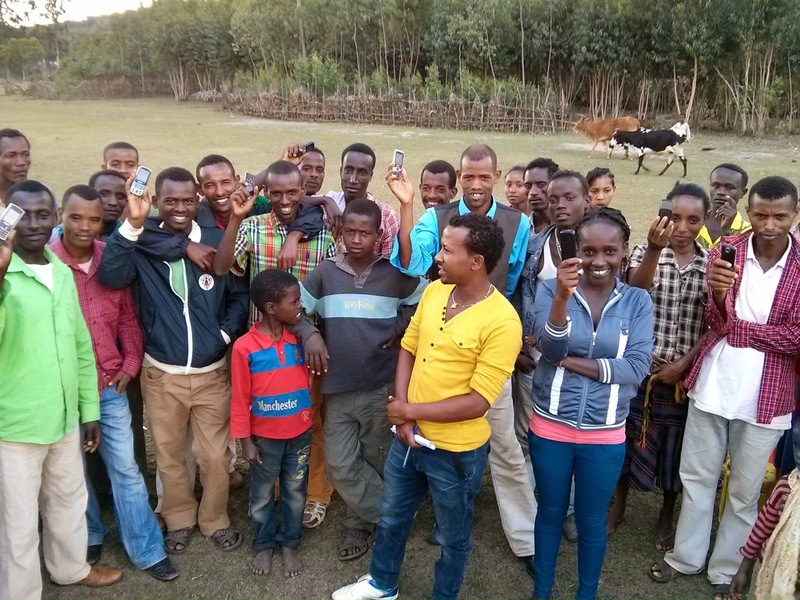 Of course, the farmers in Ethiopia aren't using smartphones to call 8028 (which is what Semanya Haya Simint means), they're using basic phones whose selling point is they're dustproof and go a week without recharging. But despite the shortcomings of Ethio Telecom, they're calling 8028 in droves. There are over 530,000 registered users. That's a customer acquisition rate of 3,500 farmers per day, on average. There are more registered users of the 8028 service than there are people in any city in Ethiopia apart from Addis. One of the reasons I was struck by the sheer size of this Ethiopian service is that I'd recently looked at the four mAgri value added services (VAS) that each received of $400,000 grants through GSMA's mAgri mFarmer initiative. The one that had caught my eye was Sènèkèla in Mali, because the GSMA's report showed that Sènèkèla has done a great job of gathering a source of farmer information that addressed a specific problem: farm gate prices are volatile and so farmers can benefit greatly from knowing that the price at a particular place is higher than somewhere else. You can read the full report on GSMA's website and at their partner RONGEAD's site, but in brief the International Institute for Communication and Development (IICD) and RONGEAD created a network of agents to collect market price information from within 5km of markets in the main towns and the surrounding areas then develop market price advisories using some local analysis and some forecasting done in France. When farmers in Mali use the service they either get to speak to a call centre staffed by experts, or get market prices by USSD. And how has this service fared? The GSMA is coy about the results, but their own data states that the potential market is 1.1 million farmers, with 86,000 as the target for the funding period. Although the data isn't clearly presented, GSMA states that the "% of target market reached" is 0.01%. If this refers to the 86,000 figure, then that's 8.6 farmers - let's round it up to nine. And if it's the 1.1 million farmers, it's still only 110 farmers. This data was at March 2014, and Mali is a poor country and is suffering from political instability. But it's hard to dress these numbers up as anything other than disappointing. We should look for systemic problems that may explain the difference between the results in Mali and those in Ethiopia. Ethiopia is politically stable, and has a bigger population - something like 75% of Ethiopia's 94 million people live on the land, while Mali's population is just 15 million. Wealth and literacy indicators are similar: Mali's population hovers around 16% female and 33% male literacy (2003 UN data), while Ethiopia is slightly ahead at 25% female, 40% male literacy (2011 data from Save the Children); GDP per capita seems to be $715 Mali vs $500 for Ethiopia. We can also state that Mali's phone network would have to be truly awful to be worse than that of Ethiopia. Perhaps the quality of the data being provided makes a difference? Perhaps it is because the people in Mali place greater reliance on personal connections and trust oral information from their peers more than some remote call centre of experts who perhaps only speak French, while Mali has 20 common languages? These aspects are hard to measure, and may be valid reasons, but Ethiopia too has a plethora of incompatible languages and scripts - my office colleagues who speak Amharic can't read what the Tigrayans write, even though it's in the same script; and the Oromffiya have transliterated their language into the Latin script, although the words are similar to Amharic. What we need is some hard data to unpick what's going on. Fortunately the GSMA has run a market study in Mali to try to figure out the reasons for the low take-up, and the results are both profoundly sad and utterly predictable: "95% found the service too expensive at 10 cents/ minute". OK, so now we know that the service depended on Orange Mali making some money out of it. And you need to know that the Ethiopian service is free to call. Shall we spend our last 30 cents on a phone call just now? How expensive is Sènèkèla? Or to put it another way, what is a rational price that would justify a farmer calling Sènèkèla, so he could decide which way to point his cart when he heads to market after the harvest? 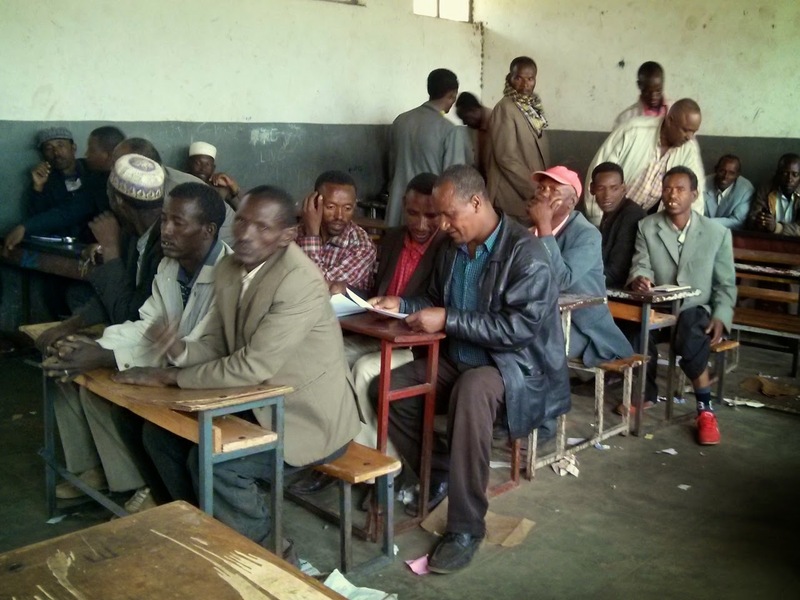 Farm workers in Ethiopia may get 19 Birr per day, which is just under 1 USD. Let's look again at the per capita GDP: average yearly income per person in West Africa is $309, so allowing for days off and to keep the maths simple, a farmer in Mali might think 1 USD is the value of a day's work. For a household living off the land, 3 USD is a significant amount of money. And how long is a call to the service - three minutes? We know that the service costs 50 FCFA (0.10 USD) per minute to access in the Koulikoro region of Mali, which is less than half the usual network rate (108 FCFA/0.21 USD per minute). So to call the service might cost 0.3 USD for a three minute call, or in the Sikasso region it's XOF 75 (USD 0.16) per message over the USSD channel. For a household for which $3 is a lot, then 0.3 USD is a hell of a lot to pay to get information that might not tell you anything you didn't already know from your neighbour - that prices are down, and that it's going to be a struggle to feed the family over the planting season. Given these price points, why would Orange Mali want to charge farmers to call the service? Using GSMA's own data, I calculated that if 10,000 farmers called Sènèkèla, then 1,800 of them would be "repeat users" and the call volume would be 55,000 calls, yielding about $16,500 in VAS revenue to Orange Mali. Quite by coincidence, the $400k grant over two years is $16.5k a month. Always read the small print: "Text-based information on Internet phones only"
What does this tell us? Let me tell you a story from 2000-1, the early years of the Dot.com boom. My company had developed the first mobile train information service in the UK, and we’d done it by raising venture capital and buying hardware and building a WAP service, that people could call (dial-up mobile internet access!) and get their train times on a basic black-and-white WAP browser. It was very cool; not terribly valuable, but interesting, and one of the few genuinely useful services on a clunky mobile internet phone. I remember taking this to O2, and suggesting they link up to it on their WAP portal (it was called “Genie” and had been part of the infamous “Surf the Net. 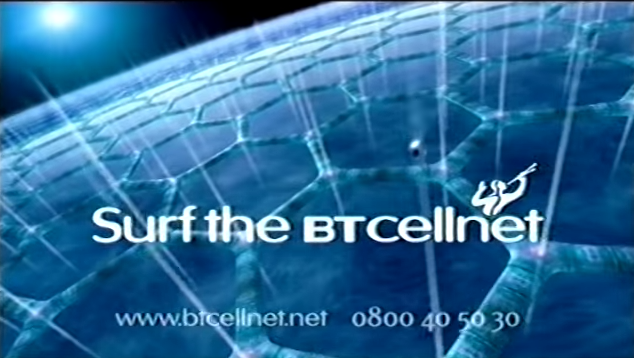 Surf the BT Cellnet” advert that almost ruined the early market for mobile internet services in the UK.) Genie’s response to me was astonishing. They said, “Yes, we’ll connect to your service – for £20,000 a month”. They wanted me to give them £20k a month, and they'd charge their customers for accessing a service that was mildly useful. I was giving them something for nothing, that had cost us a fortune to develop, that nobody had paid us to build, that the rail companies weren't going to promote, and instead of thanking us for helping to drive up their ARPU and give some credibility back to their internet services, they wanted me to pay £20k - a month. Perhaps Orange Mali needs to show an income stream in order to satisfy the terms of their grant; perhaps they thought it would scale and make them some proper money. Perhaps they don't care; perhaps they didn't do the maths; maybe Mali is different. However, the facts are there: over half a million Ethiopian farmers have called 8028 more than once, many have called multiple times. It's free today, it may not be free tomorrow; and it's 100% dependent on Ethio Telecom. But Sènèkèla in Mali has a long way to go before it deserves the name "Value-Added Service", and 95% of its users say it's too expensive to call. Still, 95% of Sènèkèla's users was less than 100 farmers ... I really hope this changes, that Orange Mali has found a way since March 2014 to drive farmers to use and value the service, to exploit the data that Orange has spent so much energy gathering, and to use it to increase the income they get from farming in a really tough climate. Why do mobile operators think like this? 'Bill the customer', 'Information is valuable', 'Callers must pay'. Why not offer the service free for a year while you iron out the kinks, while you figure out what is the info that farmers really want to hear, and what can be dropped. Sènèkèla has invested in a great rural farming outputs price data bank whose analysis can be used for decades to help stabilise the rural economy, helping to drive up household incomes, which in turn will mobilise savings, which provides a platform on which to develop financial literacy, financial inclusion, tax revenues and the rest. Why would you risk killing all this off by charging people 10% of a days wages to call it? 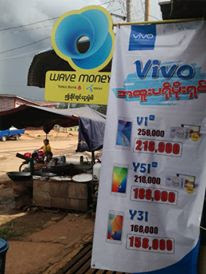 You've hit a nail right on the head in that last paragraph - so many of these poor users that mobile companies or mobile money in our case (Wing Cambodia) are targeting have no idea of the value of the service until they've tried it, maybe several times. By charging hefty fees up front before they've even had a chance to see what a new service can do kills the product immediately. I can only speak for myself personally, but my vision is to offer new services to the poor with the smallest fee possible to cover cost, or even free, simply to drive volume, and as you mention to use that period to get feedback, learn, refine, fix, etc. In the long run you end up with loyal customers who understand the products benefit such that when you do decide to impose a reasonable fee to generate profit, you might only lose a little of that volume. Great analysis Malcom, and so good to hear a success story in this promising but languishing sector. Tech companies all over the world are seeing the value of a "freemium" service, and hopefully the social and development sectors (including mobile operators) might follow suit. Prove the value at a free price point, get them hooked, offer a compelling service at a higher price point.